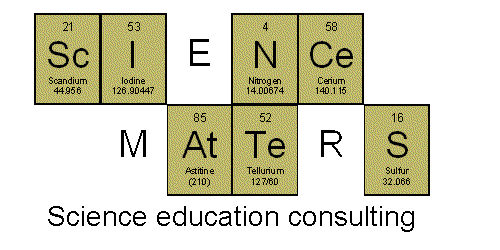 If you're teaching science, consider membership in the National Science Teachers Association. Along with membership comes a subscription to a great journal. Membership is a bit pricey if you're paying out of pocket... Even if membership isn't in the works for you, check out the website for some interesting articles and check out the store - lots of great book titles there. You can always check and see if your local library can get you any of the titles you're interested in.